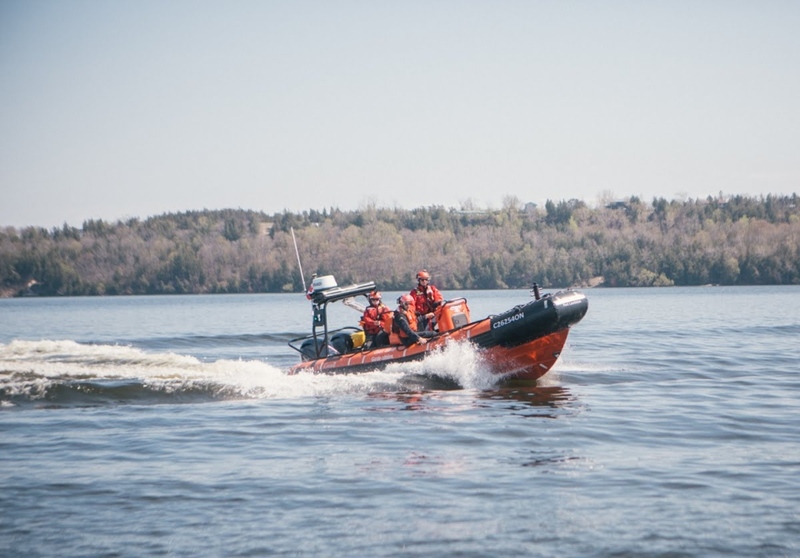 OTTAWA -- Reduced search-and-rescue coverage, ferry-service disruptions, cancelled resupply runs to Arctic and coastal communities and nearly $2 million in lost navigational buoys. And the problems are expected to get worse: the documents warn that more than a third of the coast guard's 26 large vessels have exceeded their expected lifespans and many won't survive until replacements arrive. They come amid questions about how and when the government will replace the coast guard's existing vessels. Only five new coast-guard ships are currently included in the government's multibillion-dollar national shipbuilding plan. Ferry services have been interrupted, specifically Marine Atlantic's operations serving Newfoundland and commercial ships have been left waiting for days for icebreakers "at significant costs to industry." Canada has also failed to meet its obligations under the Northwest Atlantic Fisheries Organization in recent years for fisheries conservation and protection "due to repair and maintenance issues," the presentation says. And the resupply of Arctic and coast communities have been delayed or cancelled -- a problem that continued even after the presentation was prepared, as residents of three communities in the Northwest Territories can attest from last fall. 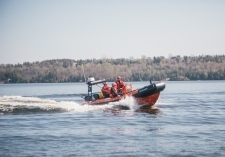 "We have talked in the past about an older coast-guard fleet and that there are problems (but) we can't get into details because the details are never presented," Huebert said. "This is the actual reality. This is what is happening." 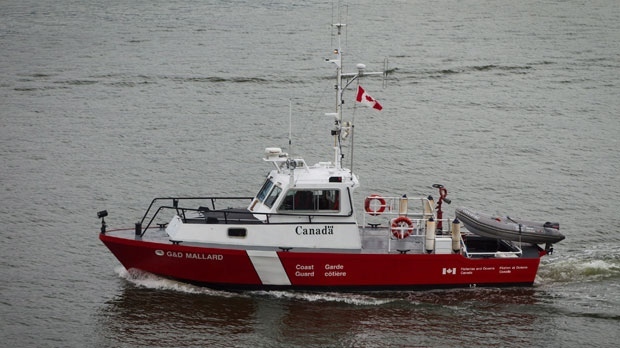 Asked about the documents this week, Fisheries Minister Jonathan Wilkinson insisted in a statement the fleet "remains reliable" and the federal government "takes the renewal of the coast-guard fleet seriously."